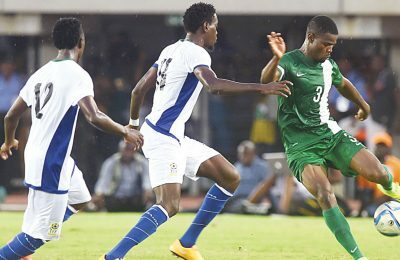 Nigeria have been drawn in the 2018 FIFA World Cup Group D along with Croatia. 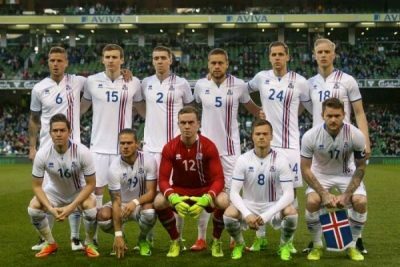 Argentina and Iceland Completesportsnigeria.com’s JOHNNY EDWARD x-rays performances of the Super Eagles’new World Cup group opponents in past editions of the Mundial. 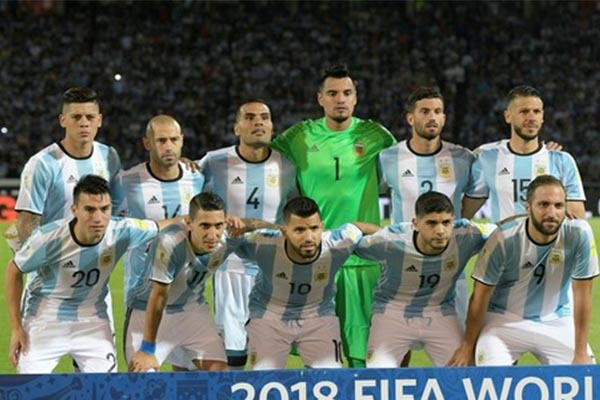 Two time World Champions, Argentina, will be hoping to banish their runner-up hoodoo when they kick off their campaign at the 2018 World Cup in Russia. The La Albiceleste have failed to win their third World Cup title. They reached the quarter-finals four times in the 15 appearances. Having won the World Cup in 1978 and 1986, Argentina have failed to qualify from the group stage only three times. In 1958, 1962 and in 2002. Russia 2018 will be Argentina’s 16th appearance at the World Cup. A Lionel Messi inspired La Albiceleste have never lost a game to Nigeria in their last five encounters at the World Cup so far. 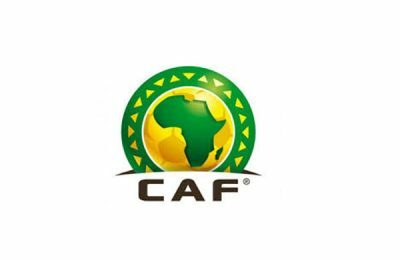 Their final Group D game against Nigeria on the 26th of June 2018 at the Saint Petersburg Stadium will be a landmark sixth encounter between the two teams at the World Cup. Argentina have won 42 games, lost 21 and drawn 14 in 77 World Cup games since they made their debut in 1930. Croatia made their debut at the FIFA World Cup in 1998 and finished third in the tournament, defeating the likes of Jamaica and Japan in the group stages. They lost 1-0 to Argentina in their final group game, but bounced back to beat Romania and Germany in the round of 16 and quarter-finals respectively, only to lose to eventual winners France 2-1 in the semi-final..
Their second appearance at the 2002 Korea/Japan was not a pleasant one as the Croats could only manage one win, losing the remaining two games to make early exit from the tournament. Croatia lost by a lone goal to Mexico in their opening game, but defeated Italy 2-1. They could not go past Ecuador in their final group game which ended their dream of a knockout berth. Their third appearance at the Mundial was in Germany 2006 where they suffered the similar fate, but this time around they failed to win a game, losing to Brazil in their opening game and only recorded two draws, against Australia and Japan. At the 2014 World Cup, despite parading the likes of Darijo Srna, Vedran Ćorluka, Dejan Lovren,Šime Vrsaljko, Luka Modrić, Ivan Rakitić, Ivan Perišić, Mateo Kovačić, Ivica Olić and Nikica Jelavić, the Croatian team failed to advance to the next round as they could only get a win against Cameroon in Group A that also housed hosts Brazil and Mexico. In four appearances at the FIFA World Cup, Croatia have played 16 games, won seven, drawn two and lost seven. They have also scored 21 goals, conceding 17. 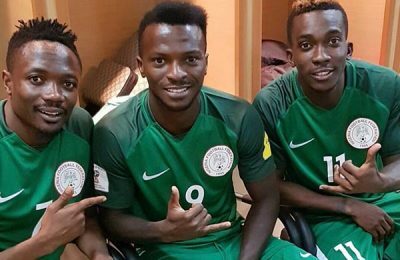 They will be making their debut at FIFA World Cup in Russia.